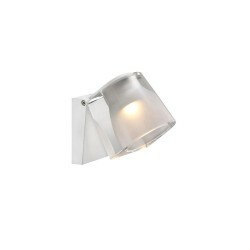 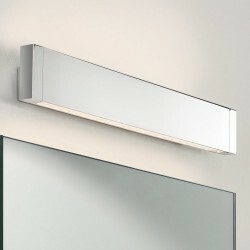 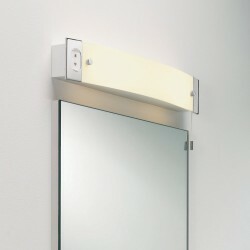 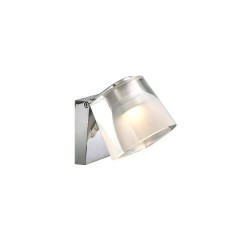 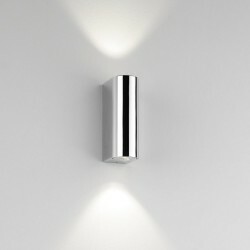 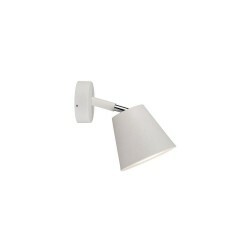 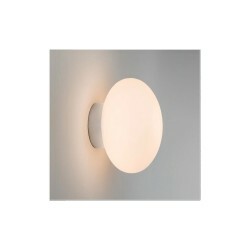 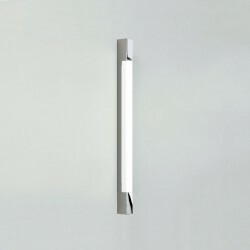 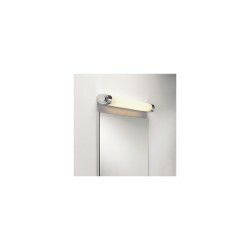 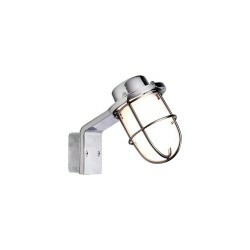 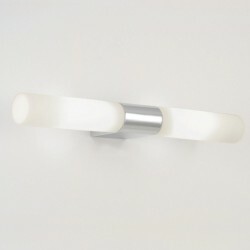 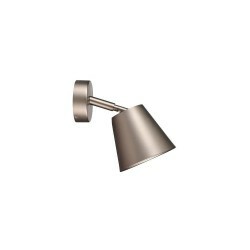 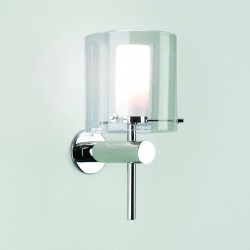 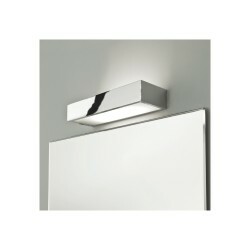 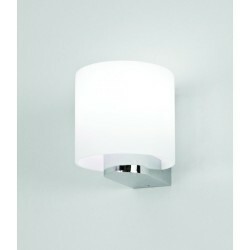 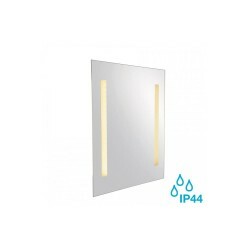 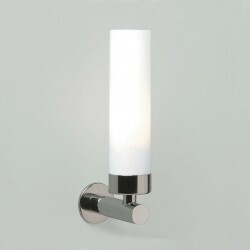 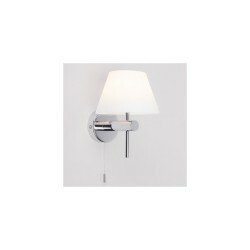 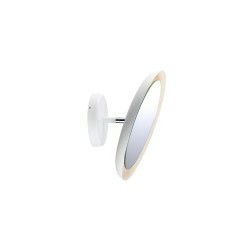 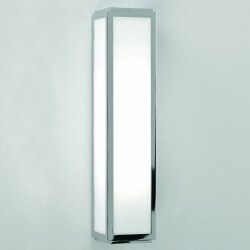 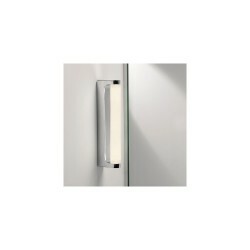 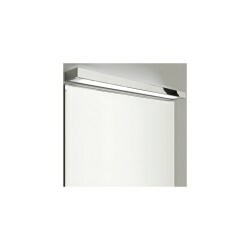 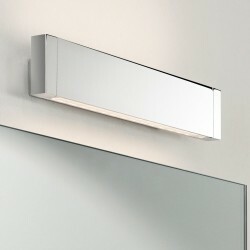 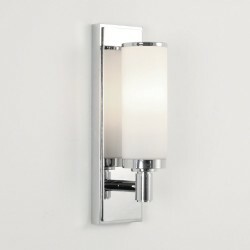 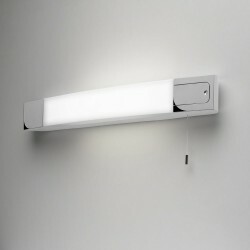 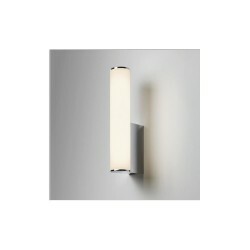 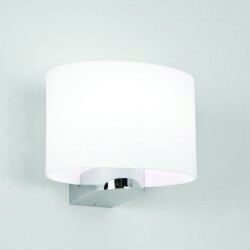 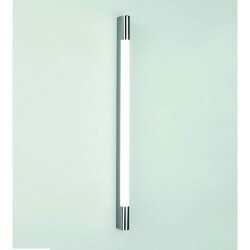 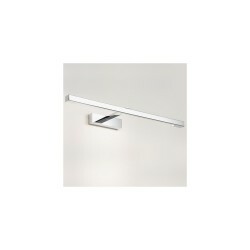 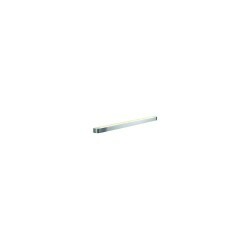 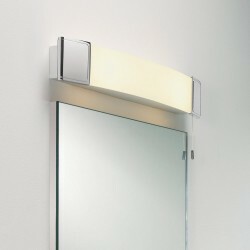 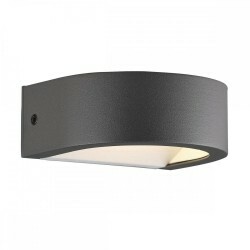 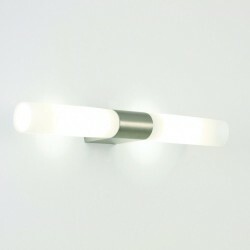 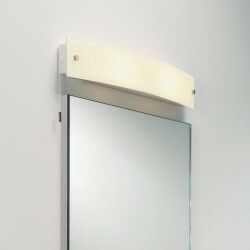 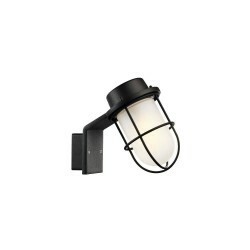 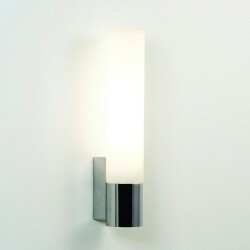 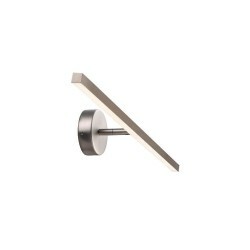 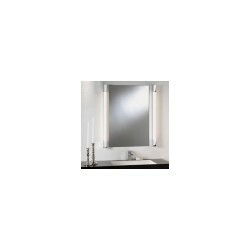 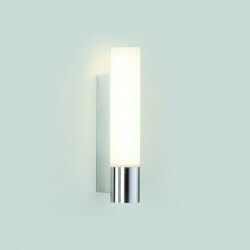 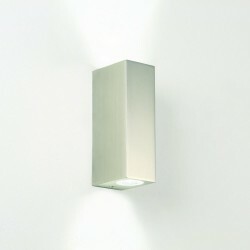 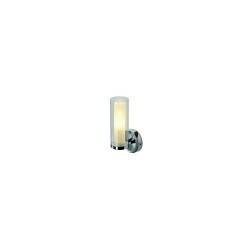 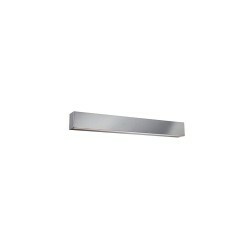 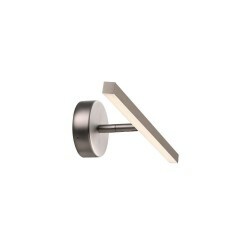 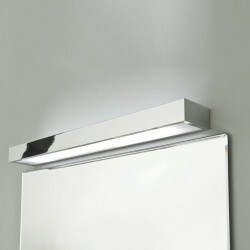 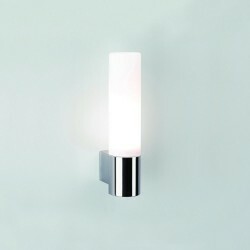 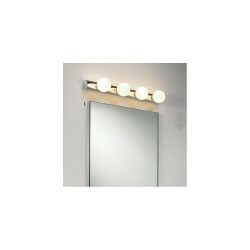 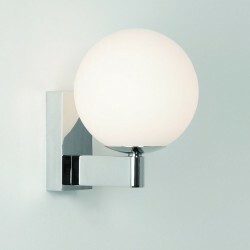 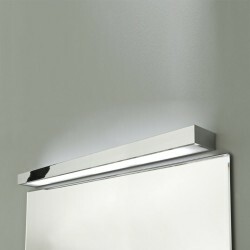 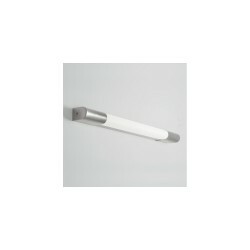 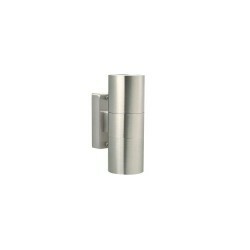 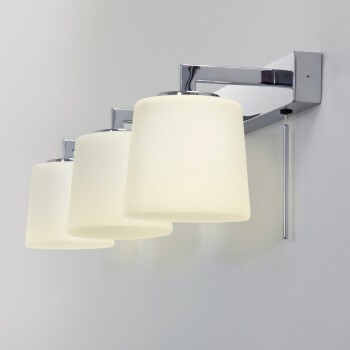 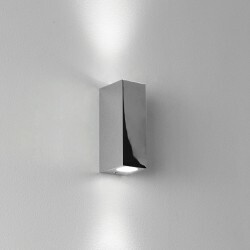 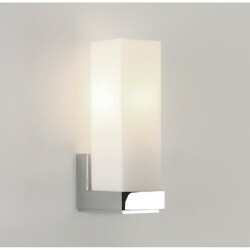 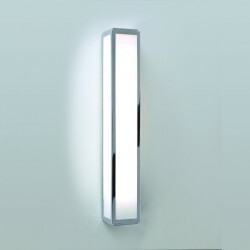 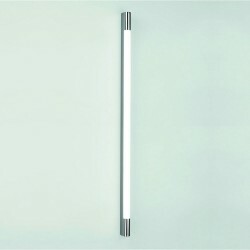 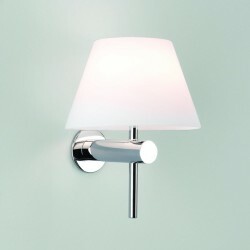 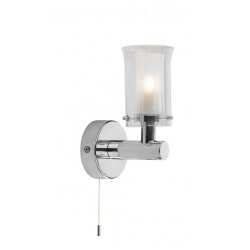 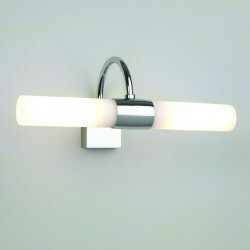 Astro Lighting 1304001 Triplex Polished Chrome Bathroom Over Mirror Light at Love4Lighting. 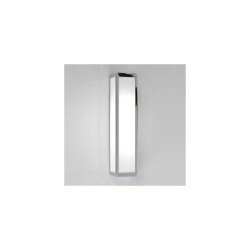 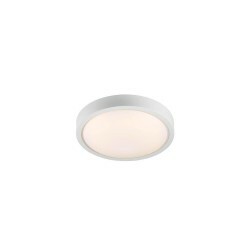 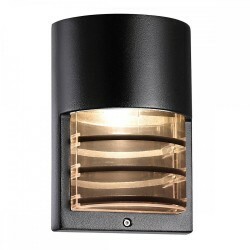 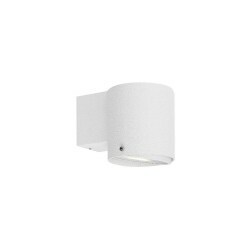 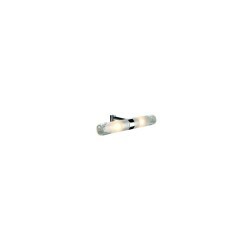 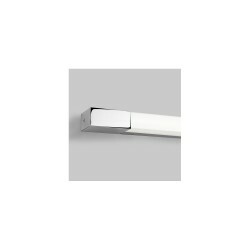 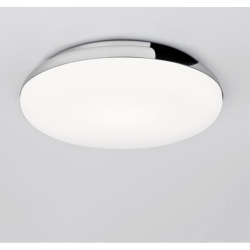 With its white opal glass diffuser and stunning finish, the Astro 1304001 Triplex Polished Chrome Bathroom Over Mirror Light is ideal for lending a dash of elegance to both commercial and residential properties. 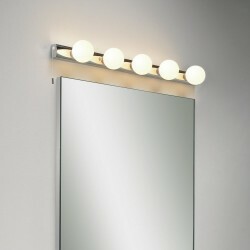 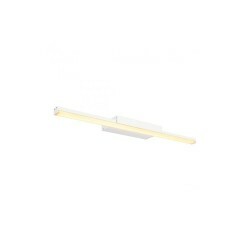 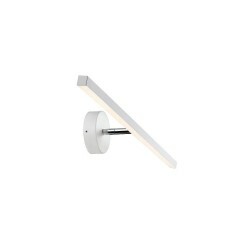 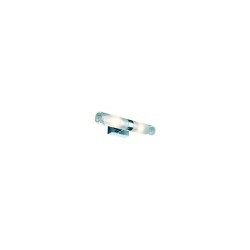 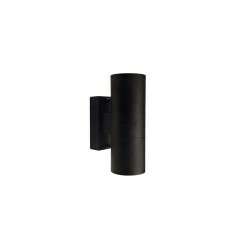 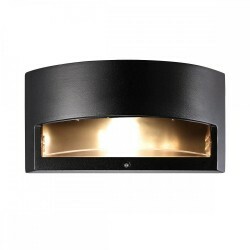 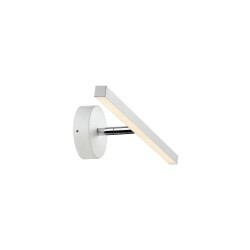 Install this stylish fitting above bathroom mirrors and enjoy ample light for things like shaving.